Men’s Éire team announced for 2018 Festival Tournament in Israel! Do you have an Under 15s team? My daughter plays for Lancashire and has irish grandparents. 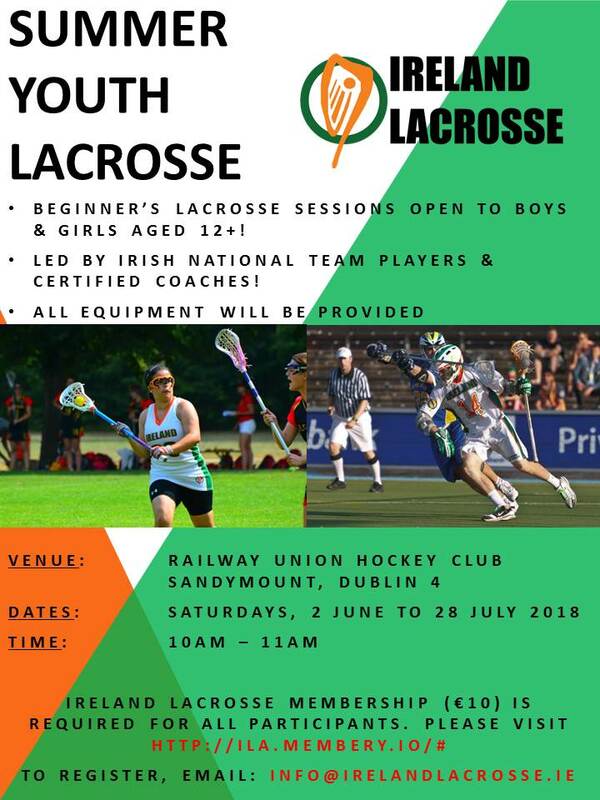 We do not have an Under 15s team, however, the minimum age set by the Federation of International Lacrosse (FIL) for participation in a major women’s tournament is 15 years old as of the day prior to a given tournament. 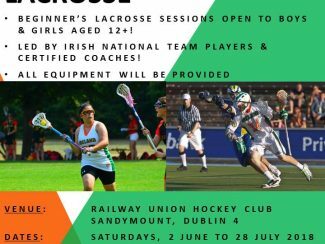 That means if your daughter will turn 15 before 1 August 2019 she is eligible for the Irish U19 team, the tryout for which takes place in Dublin this weekend. Are there any teams in Northern Ireland?